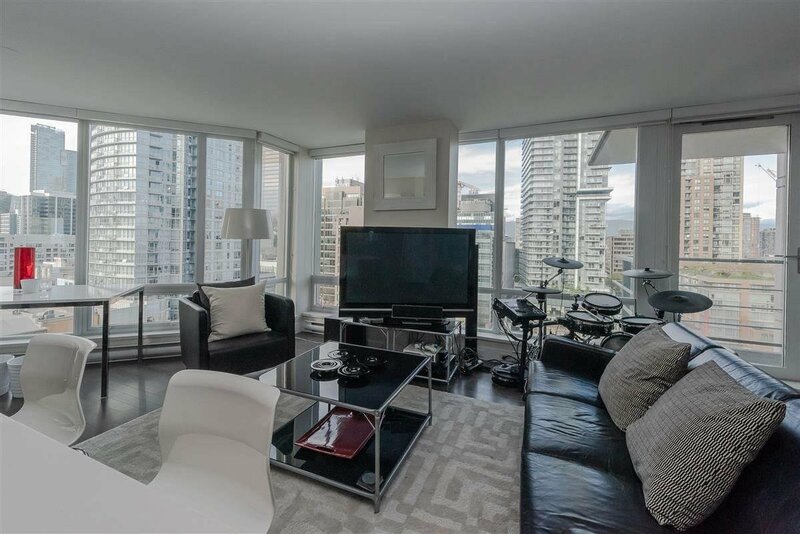 INCREDIBLE VALUE IN DOWNTOWN VANCOUVER. 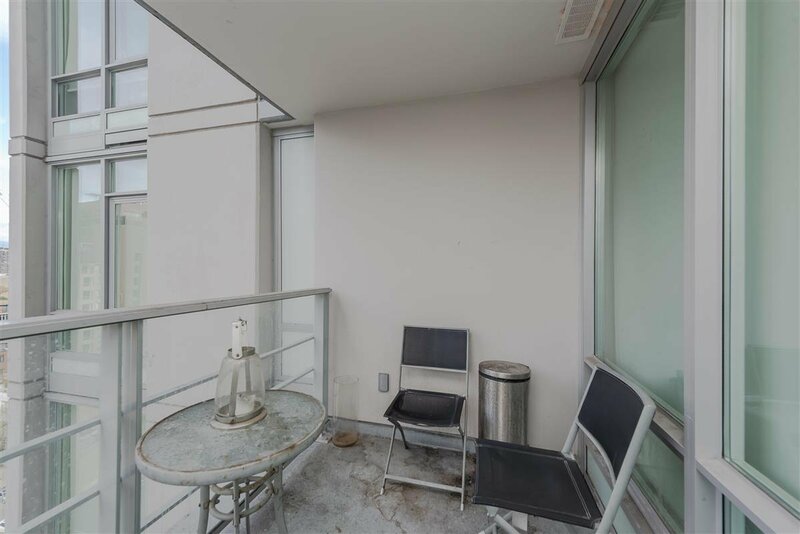 Dolce by Solterra. 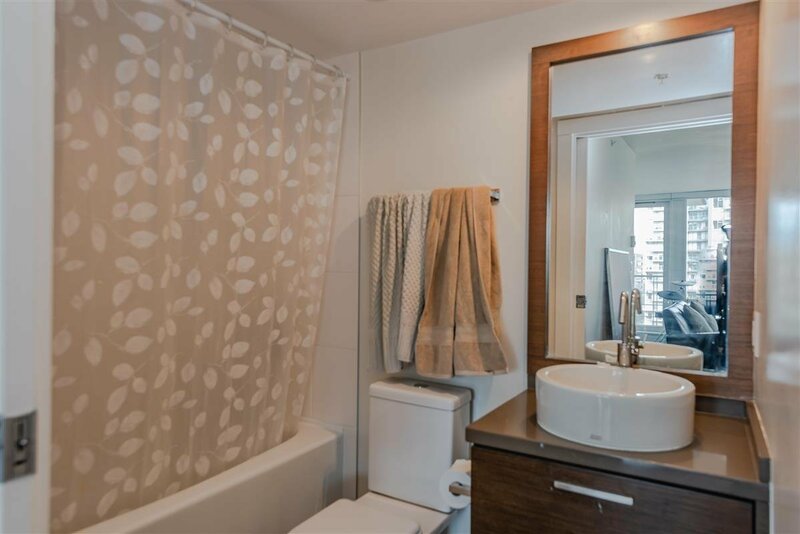 Beautiful 2 bedroom, 2 bath unit with great floor plan, spacious and clean. 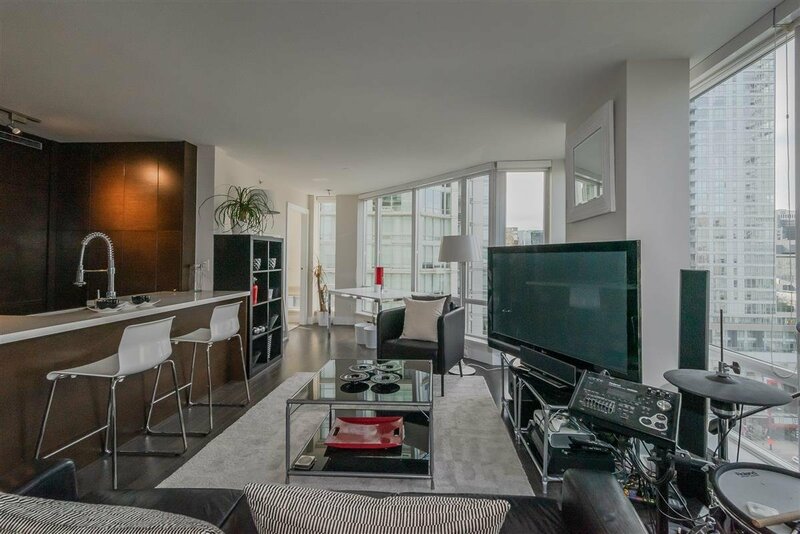 Bright and open plan with great finishing inside. 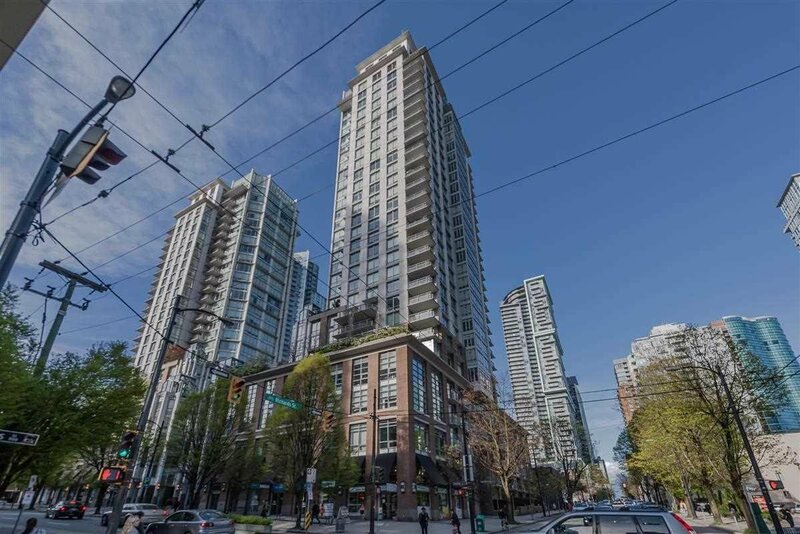 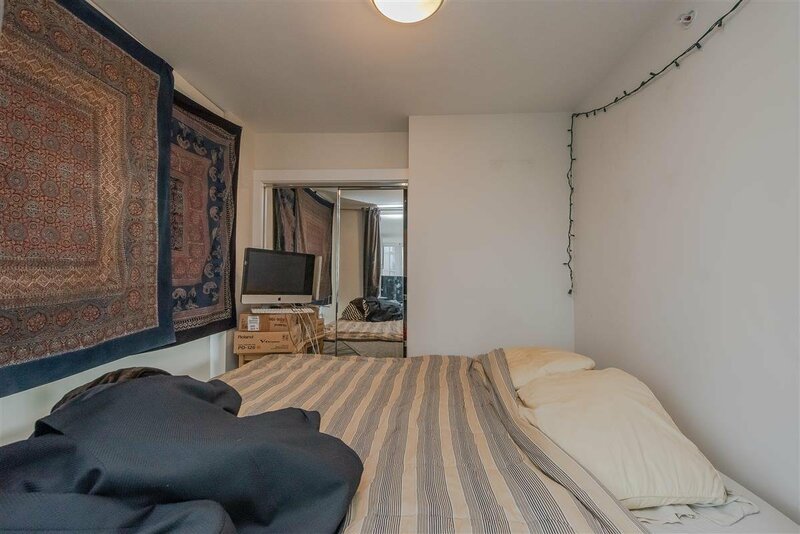 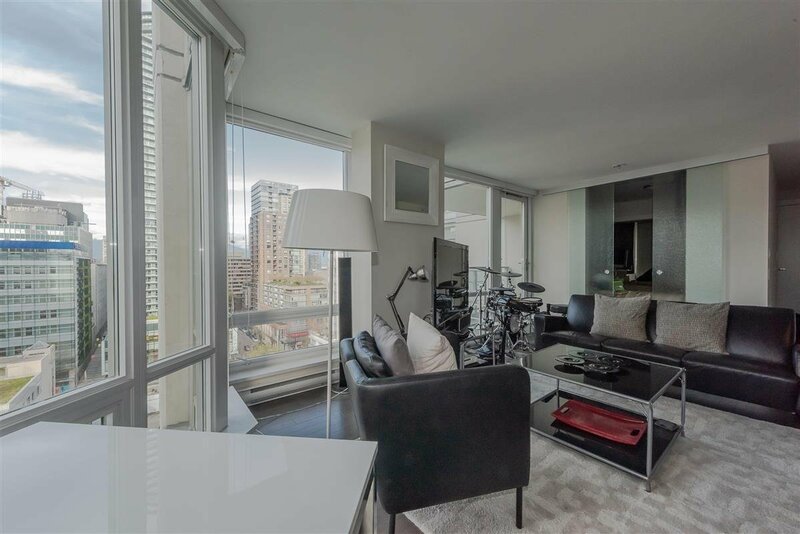 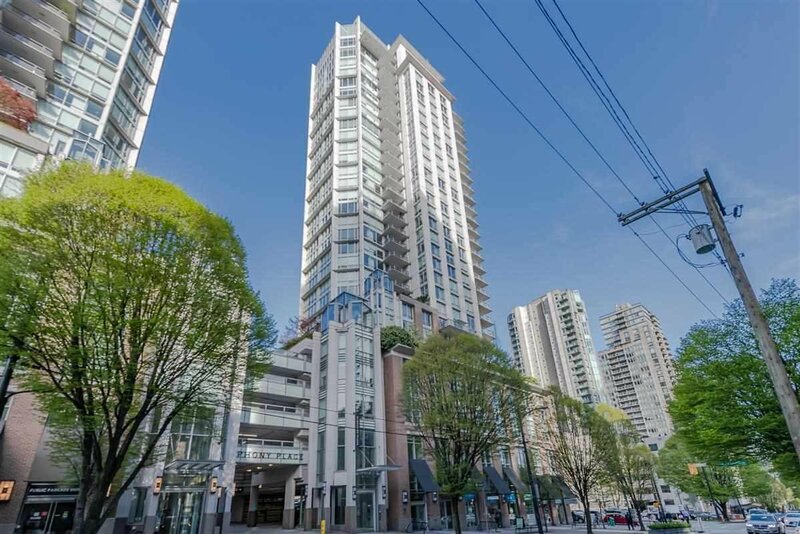 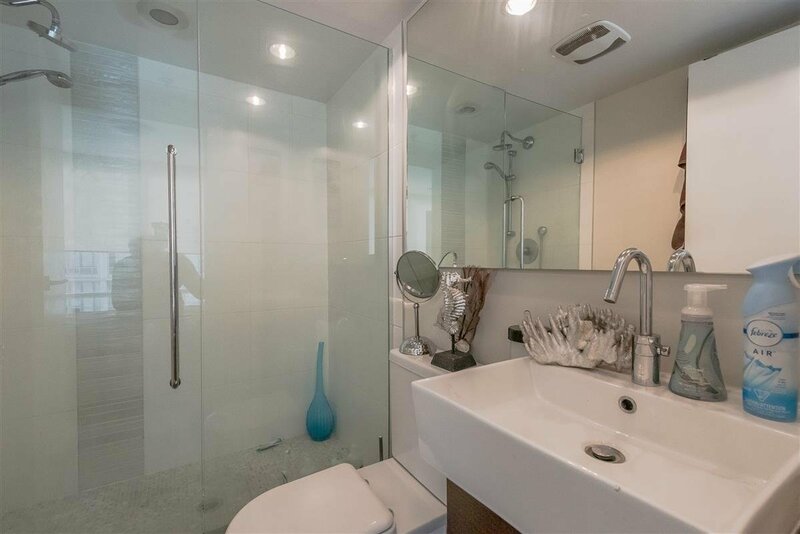 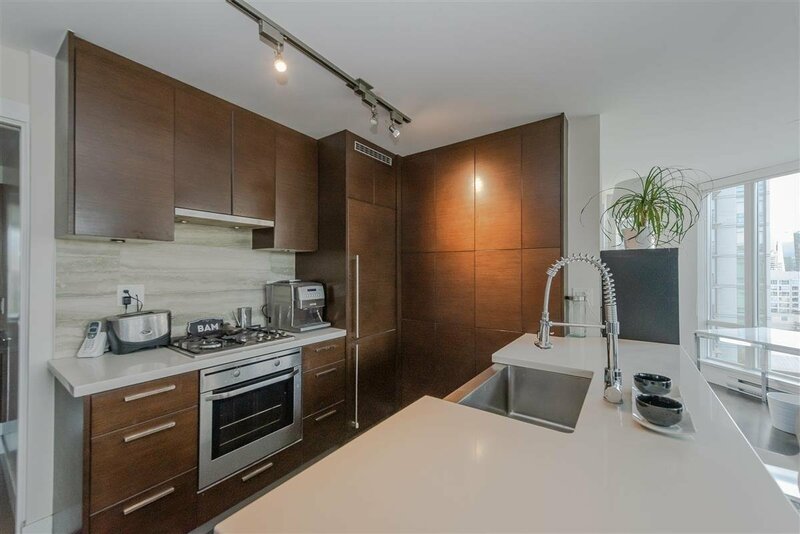 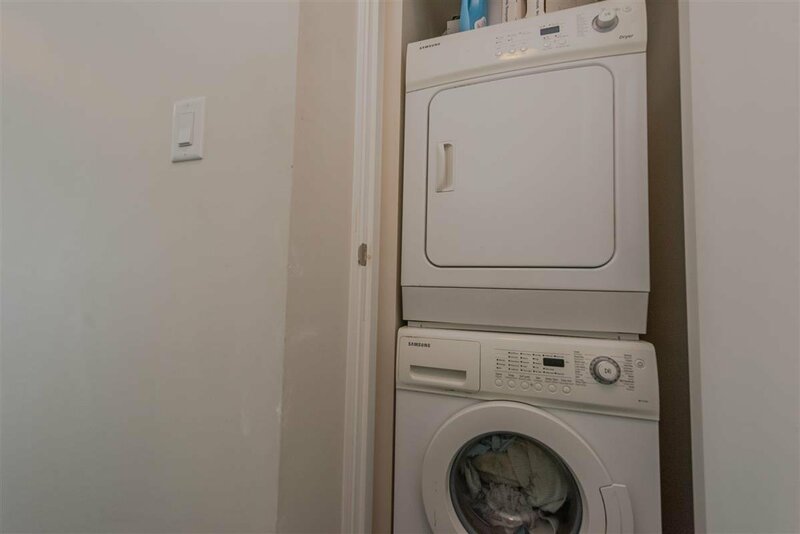 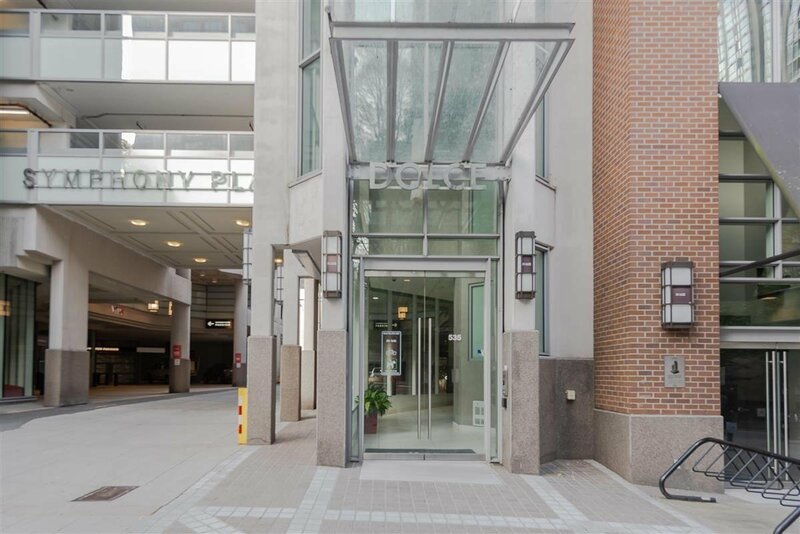 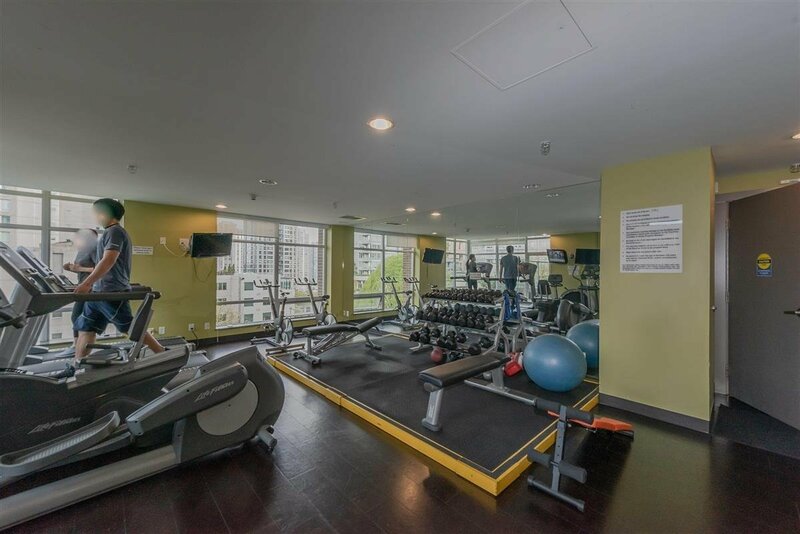 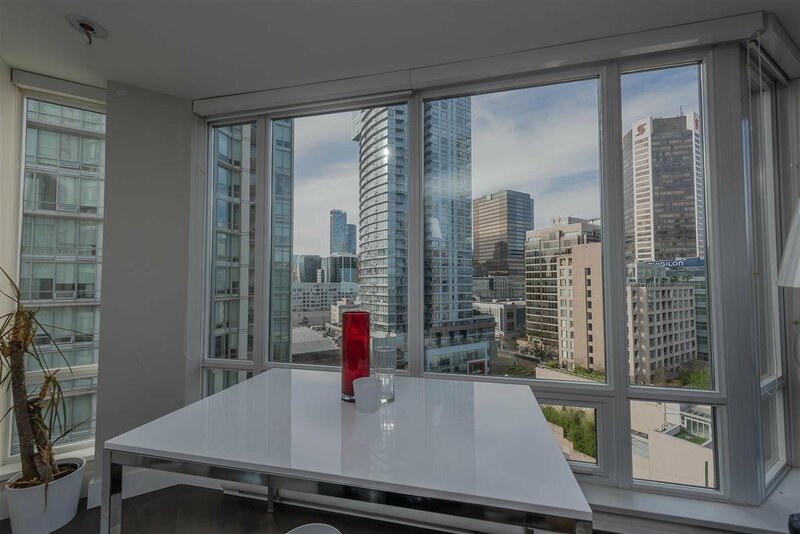 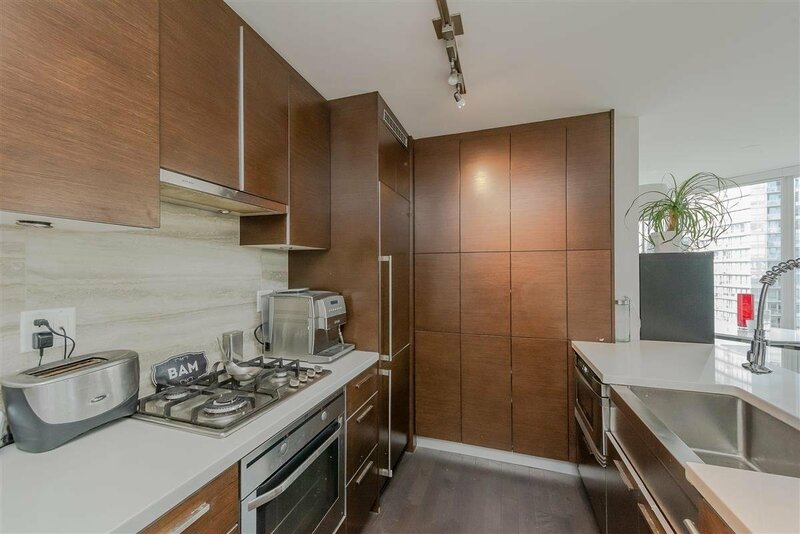 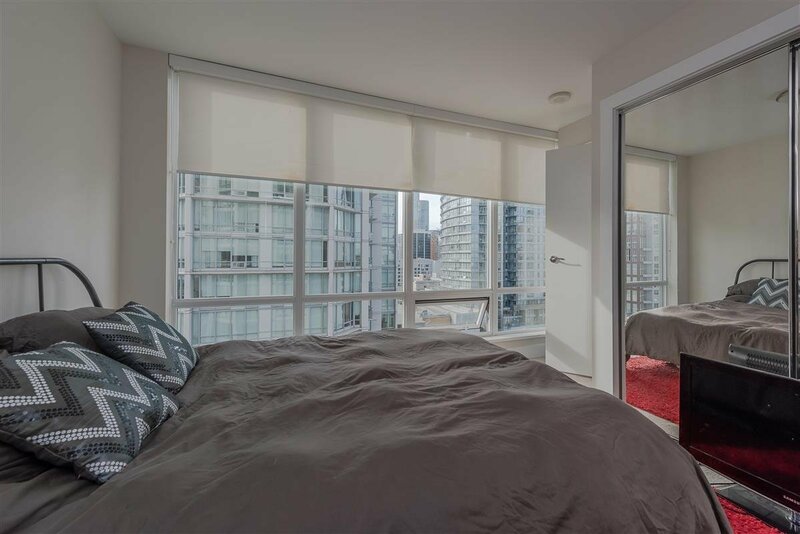 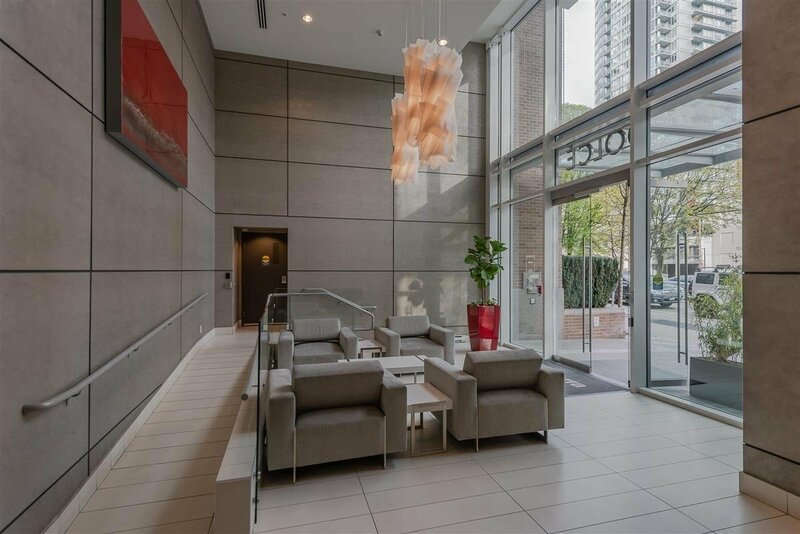 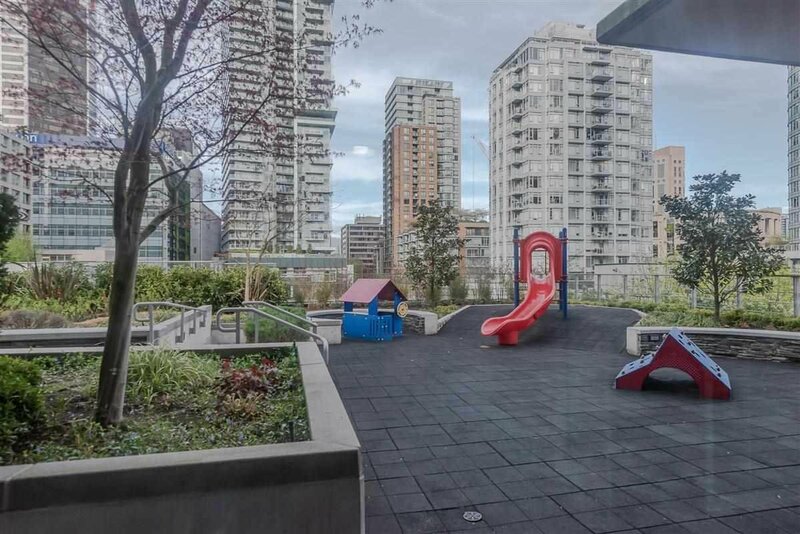 One parking, one storage locker, in-suite laundry, walking distance to Robson Street, Orpheum, Queen Elizabeth Theatre, and Vancouver Art Gallery. 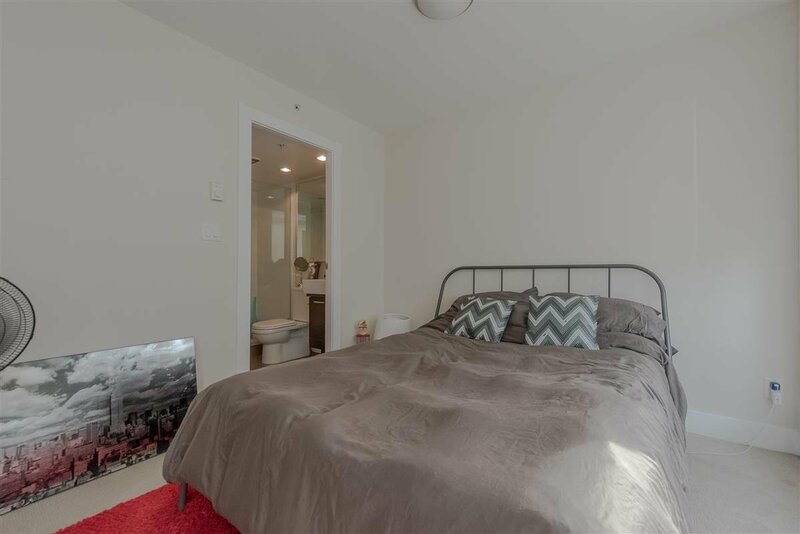 Steps away to all restaurants and shopping. 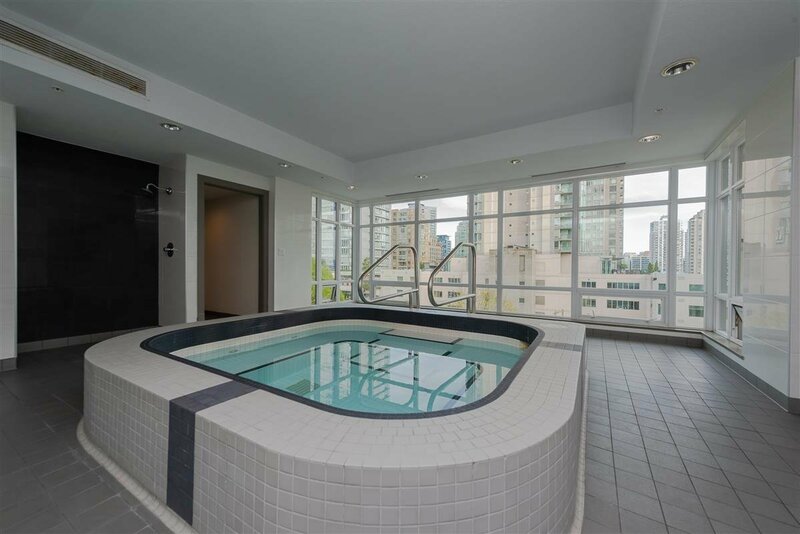 Outdoor hot tub, Bike room and a great gym.